Virtual reality hasn’t necessarily exploded in the way that many expected it to, but it’s still fast gaining ground. According to IDC, the AR and VR headset market to expand by 8.9 million units in 2018, up 6% from the prior year. “Looking ahead, consumers can expect easier-to-use devices at lower price points. 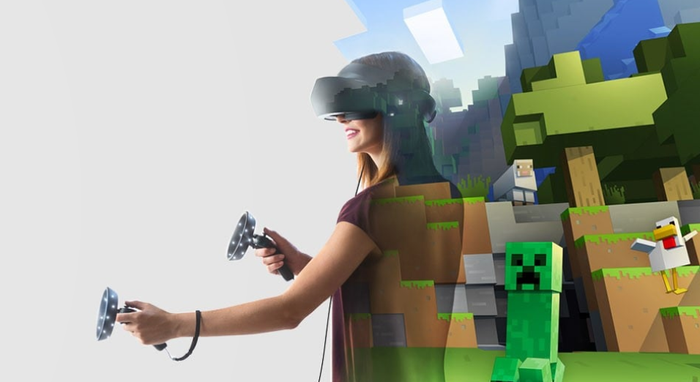 Combine that with a growing lineup of content from game makers, Hollywood studios, and even vocational training institutions, and we see a brighter future for the adoption of virtual reality,” said Jitesh Ubrani, senior research analyst for IDC Mobile Device Trackers. Still, if you’re looking to buy a VR headset right this moment, here’s what you need to know. The Oculus Rift is the original VR headset. Well, the original modern VR headset. It was funded via Kickstarter back in 2012, and proved popular and compelling enough enough that Facebook went on to acquire Oculus for $2.4 billion in 2014. Since then, Oculus has gone on to become one of the three biggest brands in the virtual reality market. 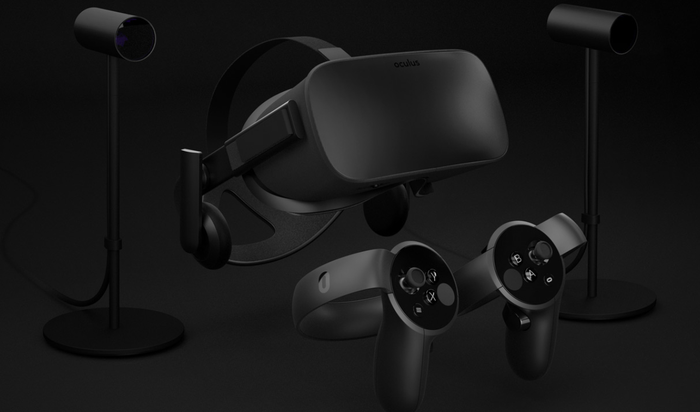 According to SuperData, Oculus is forecast to account for 19.4% of VR device shipments worldwide in 2018. The Oculus Rift is a tethered VR experience. Once connected to a PC, you can use it to experience both custom VR applications and VR apps available on the Oculus Store. How much software is available? Oculus’ official line is that there are hundreds of VR experiences available for the Oculus Rift. 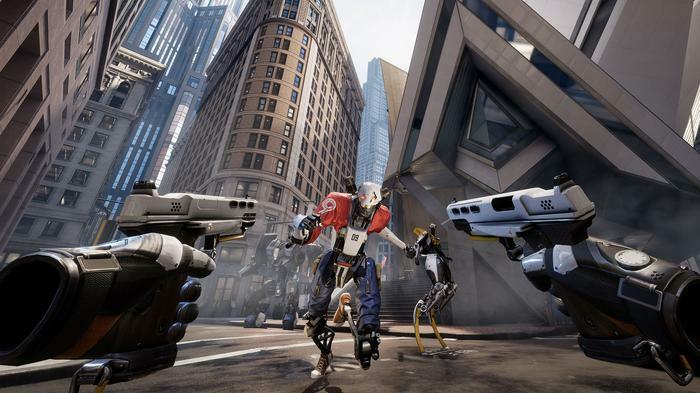 What’s more, unlike the rival HTC, Oculus have invested in securing several compelling and high profile exclusives for their VR platform such as Robo Recall, Marvel Powers United VR, Lone Echo and Star Wars: Vader Immortal. Apart from the baseline costs of getting into VR, there are several drawbacks of opting for the Oculus Rift. Compared to to the new HTC Vive Pro in particular, the technical specs here aren’t quite as sharp. You also don’t have access to the same breadth of accessories, such as the Vive Pro’s new wireless add-on. Buying a Rift means you’re also buying into the Oculus ecosystem - which in turn is owned by Facebook. Considering the company’s recent track-record on data privacy, this may incite some concerns for some security-conscious shoppers. Currently, the recommended retail price for the Oculus Rift VR headset is AU$599. The HTC Vive is a VR headset that was co-developed by HTC and Valve. When it was originally launched in 2016, the key point of difference between it and the Oculus Rift was support for a feature called room-scale VR. This involved setting up a set of external sensors to enable real movements to be tracked and reproduced within a virtual space. You take a step to the right in the real world, you take a step to the right in the virtual one. Since then, however, Oculus have updated the Rift to support a comparable level of tracking functionality. According to SuperData, HTC is forecast to account for 12.9% of VR device shipments worldwide in 2018. 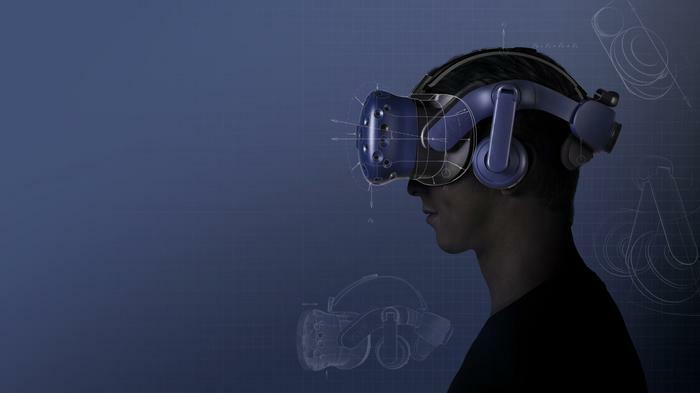 The HTC Vive is a tethered headset. Like the Oculus Rift, this means that you’ll need a connected PC in order to use it. You’ll also need a VR-ready or VR-capable PC to run the software. Software remains one of the bigger differences between the Vive and the Rift. Where Rift users are mostly restricted to content that’s available on the Oculus Store, Vive users have access to multiple content channels. Firstly, they can access SteamVR content on Valve’s Steam store. 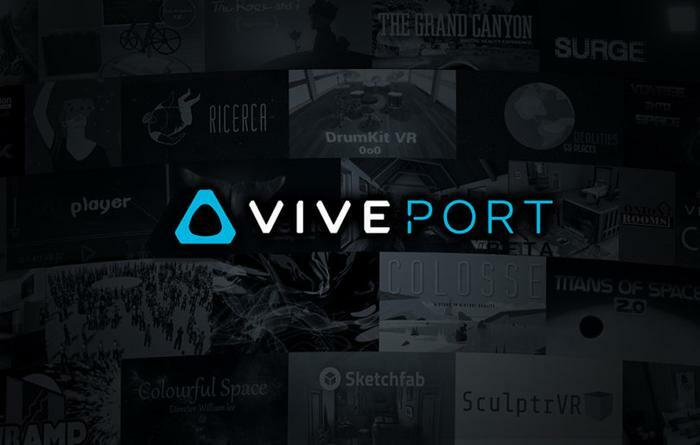 Then, they can also access HTC’s VivePort platform. This is a subscription-based service that offers users regular access to bundles of VR content. 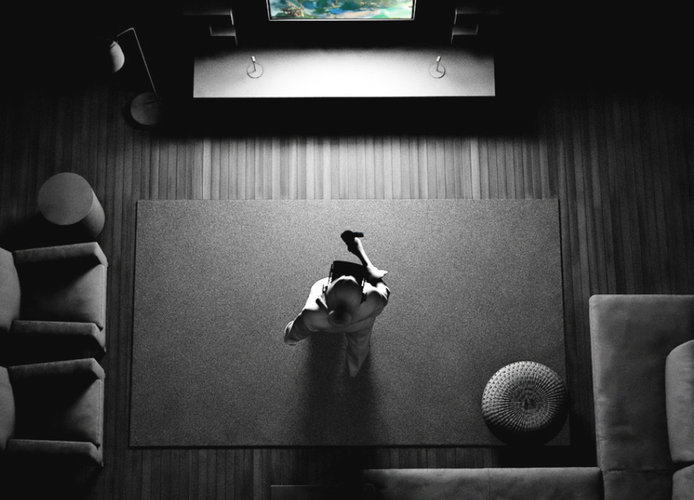 Think Netflix for VR - and you’ve got the right idea. Finally, they can even play Oculus Rift exclusive games using a open-source workaround called Revive. If there’s any one reason to consider picking the Vive over the Rift, it’s the variety of content. Though the Rift could hardly be called cheap, it’s significantly cheaper than the HTC Vive. At the time of writing, the baseline Vive is about $300 more expensive than the baseline Rift. In addition, the HTC Vive is a little bit technical to set up and use - which can turn off more casual users. The HTC Vive is priced at an Australian recommended retail price of AU$939. The HTC Vive Pro is a slightly-beefier version of the HTC Vive, intended for serious or business users. The HTC Vive Pro features the best resolution display you can find in a VR headset. At least, at the time of writing. If you’re after fidelity, it’s got it. The Pro also comes with support for larger room-scale experiences (33 feet x 33 feet) and the bundled controllers feature SteamVR Tracking 2.0 sensors for more-reliable motion inputs. The Vive Pro also been fitted out with a slew of ergonomic improvements, many of which have been inspired by the Vive’s competition. The HTC Vive Pro runs all the same software available for the HTC Vive. It’s substantially more expensive. You could buy two Oculus Rift headsets for the price of one HTC Vive Pro. While the Vive Pro is better on a technical level, you really have to want to invest in your VR setup for the Pro to be worth the added expense. The HTC Vive Pro is priced at an Australian recommended retail price of AU$1279. 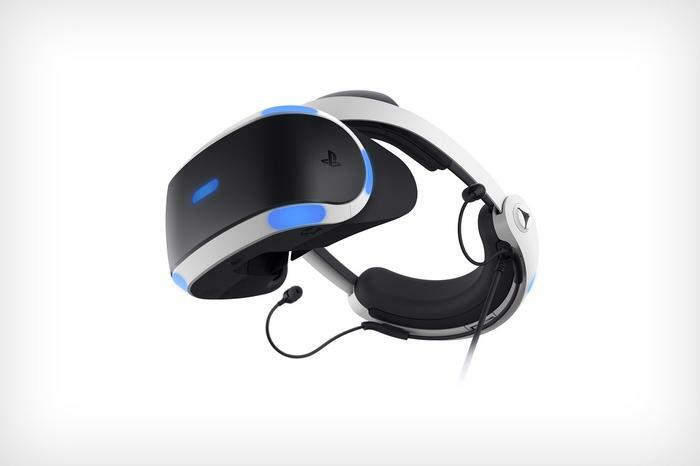 Launched in 2016, The Playstation VR headset is a virtual reality accessory for the Playstation 4 that allows gamers to experience VR content on a home console. The headset features a 5.7 inch OLED panel with a display resolution of 1080p. At the time of writing, there is no compatible hardware available for Nintendo or Microsoft platforms. The Playstation VR is the only form of VR available to console gamers. According to SuperData, Sony is forecast to account for 43% of VR device shipments worldwide in 2018. At the time of writing, there are currently over 400 Playstation VR games. Like the Oculus Rift, Sony have looked to high-profile exclusives like to bolster their appeal over the other VR options out there. This includes games like 100ft Robot Golf, Gran Turismo Sport, Firewall Zero Hour and Wipeout Omega Collection. The biggest con here is absolutely the selection of content and lack of control you have over the experience. You’re 100% locked into using the Playstation VR headset with a Playstation 4. You can’t use it with a PC at all, so there’s no ability to run Vive or Oculus games on it. This lack of competition can also result in the software pricing being much higher and the software selection being much more limited. It’s very games heavy. If you’re looking to explore VR application beyond gaming, the Playstation VR is probably not what you’re looking for. However, conversely, the cost of hardware involved for PSVR is much lower than the other options. These days, a Playstation VR bundle can cost you around $299 - half of what the Rift costs and a third of what HTC demand for the Vive. As far as high-end, tethered VR experiences go, the Playstation VR is the most affordable. Windows Mixed Reality is a VR experience / platform that Microsoft added to Windows 10 with the April Creators update in 2017. Like the HTC Vive, Oculus Rift and Playstation VR, Windows Mixed Reality headsets offer a tethered VR experience that relies on you connecting the headset to a VR-ready and capable PC. Who makes Windows Mixed Reality Headsets? 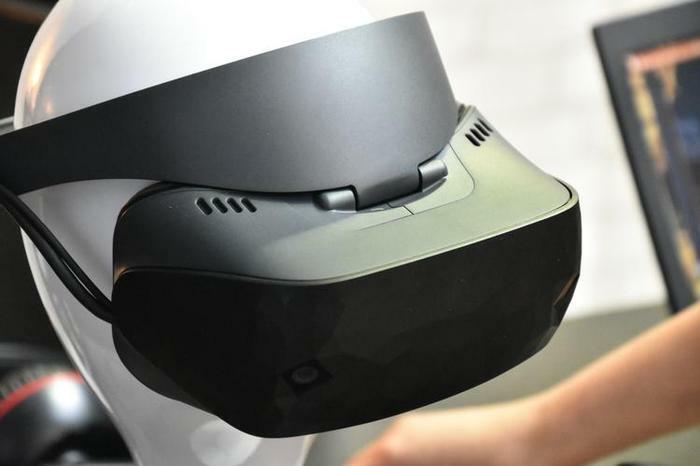 Most of the major PC OEMs sell their own VR headsets designed for use with Windows Mixed Reality, including Dell, HP, Lenovo and ASUS. Most of these headsets tend to be priced around the $700 mark and are compatible with Windows Mixed Reality apps and Steam’s Steam VR content. What’s the difference between Windows Mixed Reality and other VR platforms? As opposed to how HTC and Oculus are investing in their own ecosystems, Microsoft’s approach with Windows Mixed Reality has been a more hands-off one. As a result, the library of software isn’t as diverse or robust. At the time of writing, less than 200 mixed reality apps are listed on the Microsoft Store. That said, there are some silver linings to this approach. Evert Windows Mixed Reality headset out there is pretty straightforward to set up and use, regardless of brand. And, in addition to the content on the Microsoft store, they also play nice with content on Valve’s Steam VR platform. If you’re looking to mess with VR, don’t fancy being pulled into Facebook’s ecosystem and want to spend less money than a Vive would cost you, Windows Mixed Reality Headsets are an avenue worth exploring.